The artichoke is a variety of a species of thistle which has been cultivated as a food. The edible portion consists of the flower buds before the flowers bloom. The artichoke dates back to the 8th century BC and is native to the Mediterranean area. They can also be found in Northern Africa. The artichoke is low in both calories and fat. A single serving of artichoke is just 50 calories but nearly 14% of the recommended daily allowance of dietary fiber. Dietary fiber helps to make you feel more full after eating, meanwhile it aids in controlling constipation. The dietary fiber also lowers LDL cholesterol which is the bad cholesterol. Studies have found that artichokes and the fiber they contain help to cut down the risk of colon cancer by preventing toxic compounds found in the food from absorption. Studies have found that artichokes contain a large amount of potassium. Potassium is an essential mineral the has a huge impact on many organ systems in our bodies. 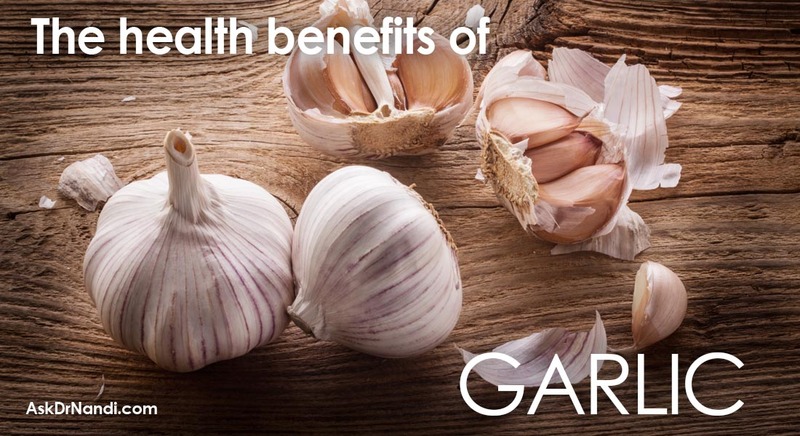 Researchers know that potassium aids in neutralizing the effects of excess sodium which increases blood pressure. Because of the potassium, artichokes act as a vasodilator. Nutritionists suggest that artichokes are useful for people who are already taking medicine for hypertension as well. The artichoke also helps to prevent the effects of potassium deficiency. 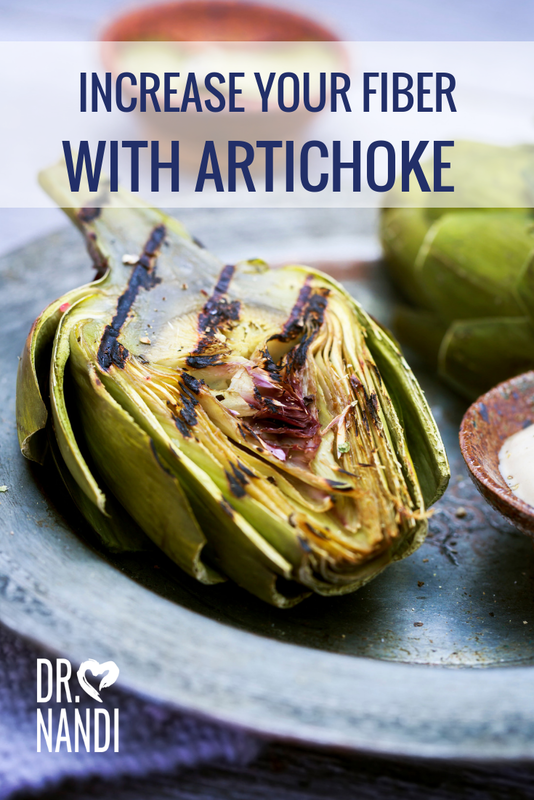 Promising results from studies are showing that diabetics should add artichokes to their diet to prevent the complications associated with high blood pressure and diabetes. The ancient Greeks and Romans believed that artichokes were good for removing toxins from the liver and now modern medicine is studying the same notion. Artichokes contain two antioxidants that have been found to be beneficial to the health of the liver. 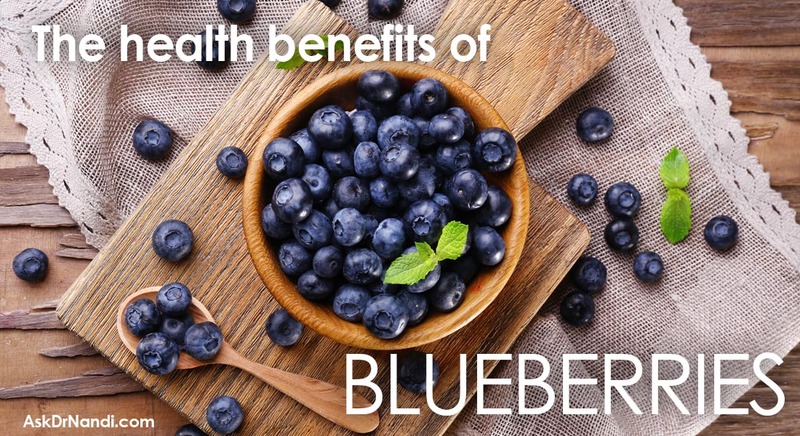 Cynarin and silymarin have been studied and promising results show that these antioxidants reduce the presence of toxins and facilitate their elimination from the liver and the body. Studies are showing that cynarin and silymarin may help to promote regrowth and repair of damaged liver cells. A single serving of artichokes contain nearly 25% of the daily requirement of vitamin C. Vitamin C is an antioxidant which helps to protect cells from damage from free radicals like air pollution. 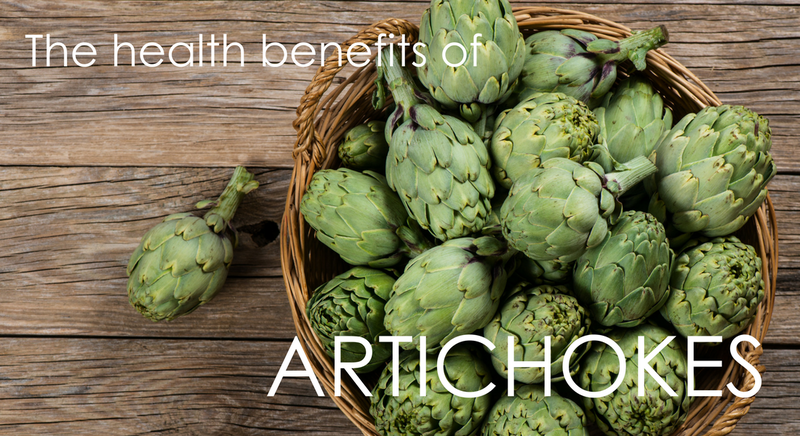 The high amount of vitamin C in artichokes supplies collagen to aid wounds in healing quickly. Vitamin C also protects the body from disease by helping it absorb iron. Artichokes contain nearly 25% of the daily recommended allowance of vitamin K. Vitamin K plays a huge role in blood clotting and bone health. Research is being done in regards to the benefits of vitamin K In older men Vitamin K is being studied in relation to bone mass density in older men. Early results are promising and see to suggest that vitamin K is associated with a higher bone mineral density and higher scores in an ultrasound test. Researchers are hoping that the results suggest a diet containing higher doses of vitamin K may mean better bone health in older men. 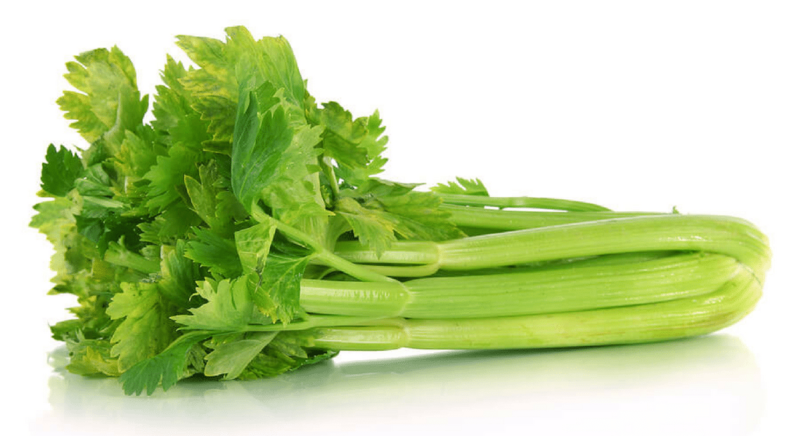 Vitamin K has been shown to help improve insulin resistance. Vitamin K has been investigated as a critical nutrient for protecting cells that line blood vessels, including both veins and arteries. Studies have found that artichokes are rich in folic acid. Folic acid is also known as folate which is an important B vitamin. Studies have shown that folic acid is involved with enzymes in the synthesis of DNA. Folic acid is suggested to pregnant women to prevent miscarriages and neural tube defects such as spina bifida. Folic acid is being studied in its relationship to aiding in preventing colon cancer and cervical cancer. The folic acid in artichokes may be effective in combating conditions associated with folate deficiency such as liver disease, alcoholism and ulcerative colitis. A delicious Dr. Nandi recipe that will help you on your way to becoming a Health Hero. 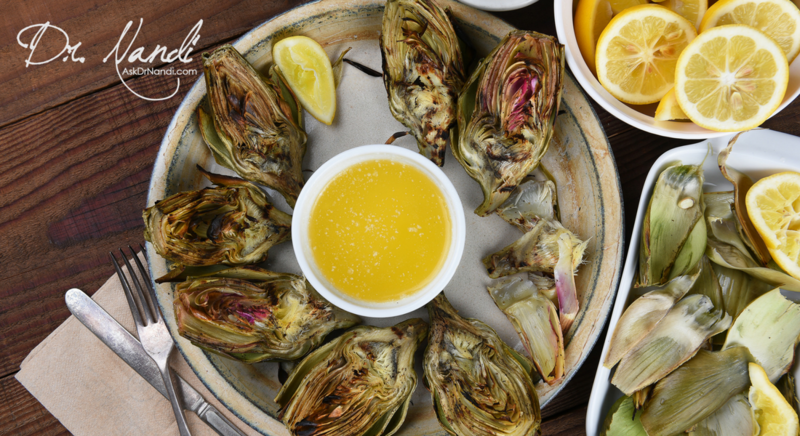 Grilled Artichokes with Lemon Garlic Butter is a winner. Go get the recipe. A tasty and healthy soup. 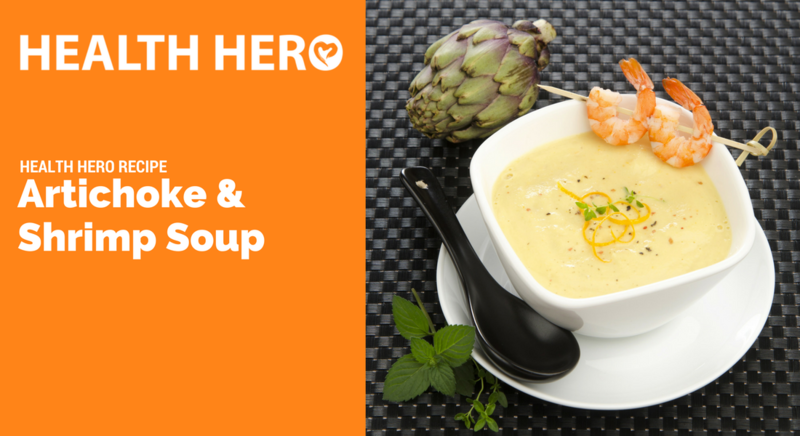 Artichoke and Shrimp Soup is easy to make and it is good for you. 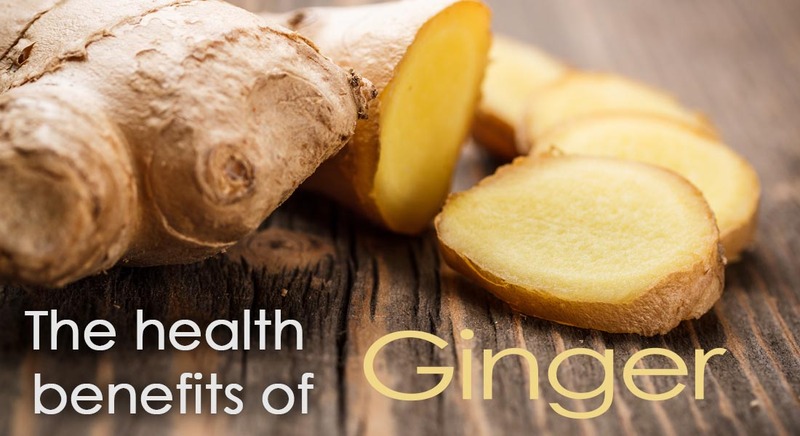 Become a Health Hero and start enjoying this recipe today. Go get the recipe. 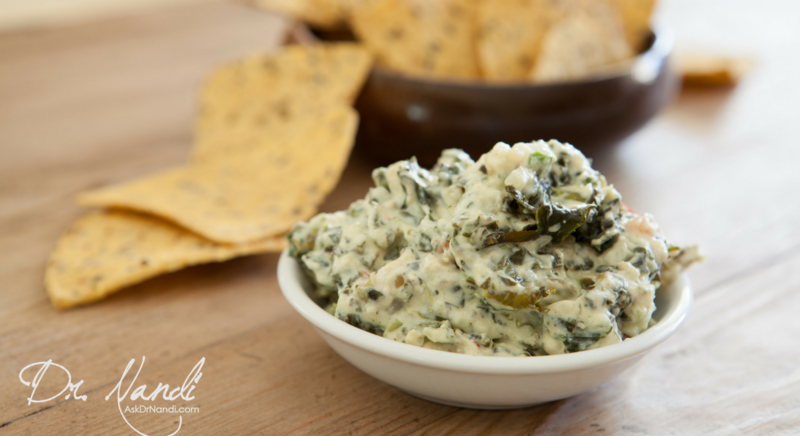 A delicious and healthy Artichoke and Kale Dip that will be as tasty as it is good for you. Become your own Health Hero and enjoy this dip today. Go get the recipe. Enjoy this tasty and nutritious salad that is full of vitamins, minerals and antioxidants. Become your own Health Hero and enjoy this dip today. Go get the recipe.